UPDATE: Kashrut is under Rabbi Dolinger of Rhode Island. See below. 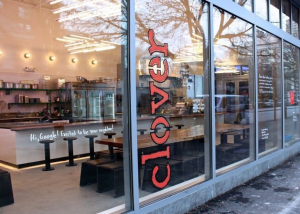 In a recent announcement on their blog, the farm-to-table dairy / vegetarian Boston-based restaurant chain, Clover Food Lab, is becoming kosher. This includes all of their kitchens and food trucks. 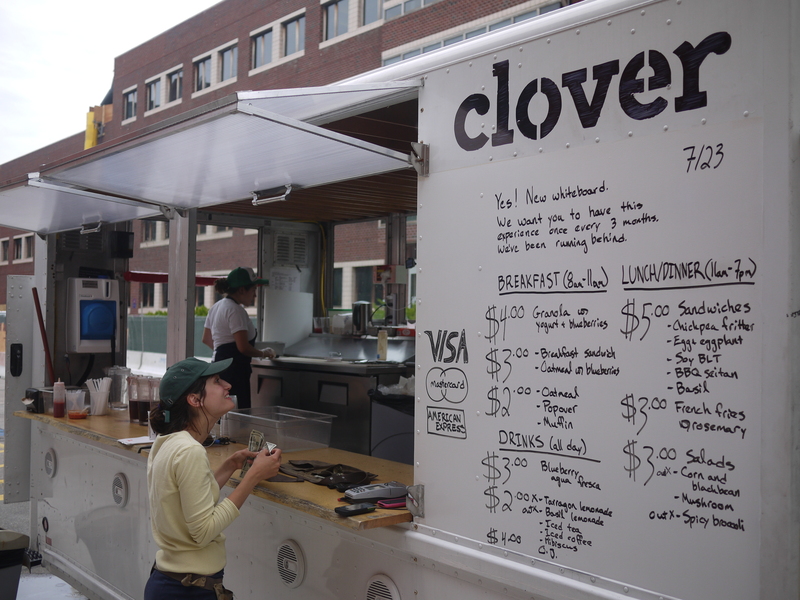 In fact, Clover’s HUB restaurant (Cambridge), food trucks, and large catering orders are already certified kosher; all other restaurants will be kosher within two weeks. Clover has a half dozen restaurants and another 6+ food trucks in the metro Boston area. Use the map below to locate their restaurants and food trucks. Additionally, Clover has been getting prepared foods into Massachusetts Whole Foods stores, which with the kashering of their catering kitchens mean that too will be kosher later this year! 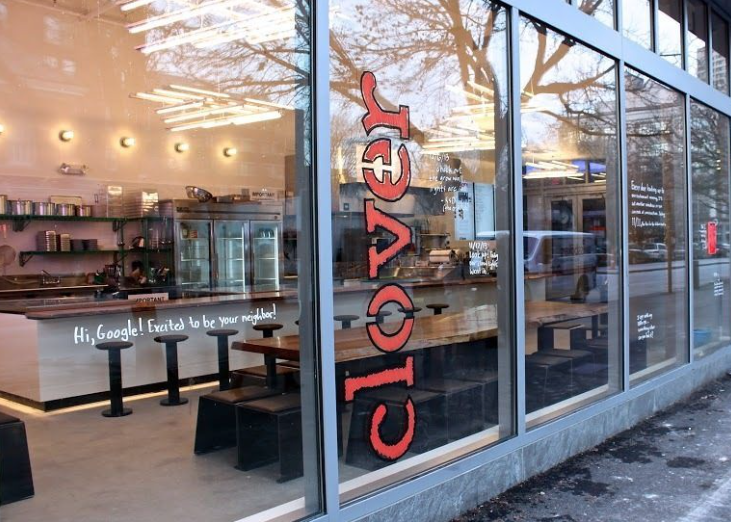 Clover is kosher certified under the supervision Rabbi Barry Dolinger of Congregation Beth Shalom in Rhode Island.